Spectacular Park & Marina front home at secluded & luxurious 1777 Bayshore – next to Stanley Park! 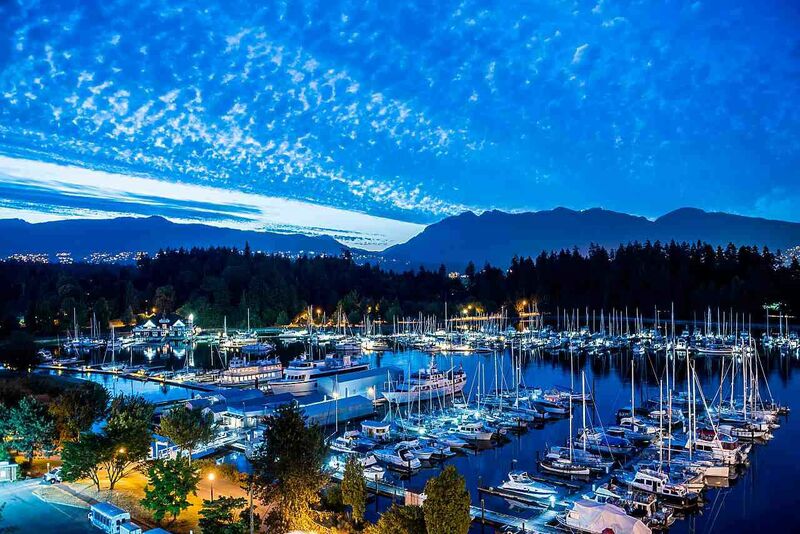 Unobstructed, expansive views of the Park, Coal Harbour Marina, ocean, mountains, Lost Lagoon & Vancouver Rowling Club! Stunning views from the living, dining, kitchen, master bdrm & balcony. Corner unit, 9-ft ceiling approx, bright & open space, air-conditioning. Luxurious upgrades in 2015: carpets, window blinds & motorized blinds, kitchen, main appliances (AEG oven, Wolf induction range, Samsung French door fridge, backsplash, kitchen island, etc. ), custom made built-in cabinets, shelves& interior door. 2 beds, 2.5 baths + a large den/office that can be comfortably used as the 3rd bdrm. 2 parking, 1 large storage locker. 24/7 concierge, indoor whirlpool, fitness centre, party rm & library.